We are an ISO27001 accredited provider – committed to information security. 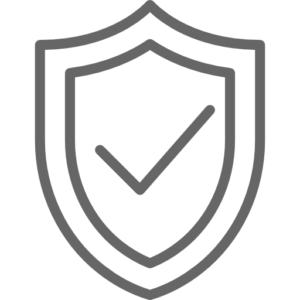 We have held this accreditation since 2012 and continue to assess and develop our security processes to maintain the highest standards of protection for your valuable data. We host all customer data in the UK and our whole support team is UK based, so you know exactly where your data is and where it can be accessed from. We have guided many customers through both Cyber Essentials and ISO 27001 as more and more industries see the value in being serious about information security. Very often a confident response to questions around these areas has helped our customers to win business from their competitors. 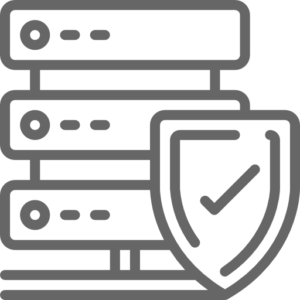 We can help with responses to tenders around network security and bring your network up to the high standards that your customers demand. Cyber Essentials demonstrate your commitment to protect against Cyber Attacks. What will Cyber Essentials do for you? 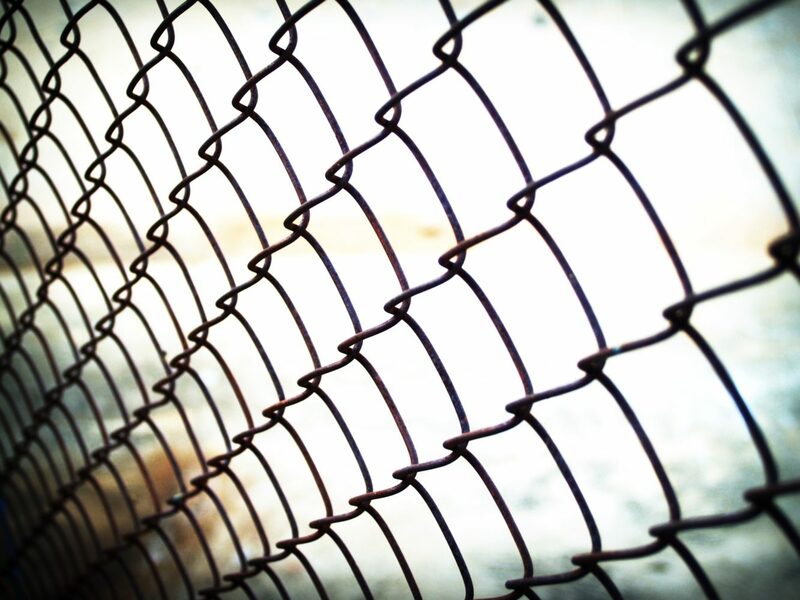 Help your business to reduce risk of cyber threats. Help you win new business. Help your staff to help protect your business against common cyber threats. Carrying out a gap analysis. Provide a step by step plan to get you accredited. Manage the accreditation process for you long term. Help you to reduce overall risk. Call us now to talk to a consultant about a gap analysis and how Redinet can improve your cyber credentials. With GDPR coming into force earlier this year, it is crucial to recognise the important role that IT plays in the journey towards compliancy. What are the challenges in implementing GDPR? • Meeting new requirements such as; notifying a breach within 72 hours, right to be forgotten and audit trails of changes to personal data. We can help to save your organisation time and money by helping you keep control of your content, and the first step to securing your data is identifying and understanding what the data is, where it resides and how data flows inside and outside of your organisation. 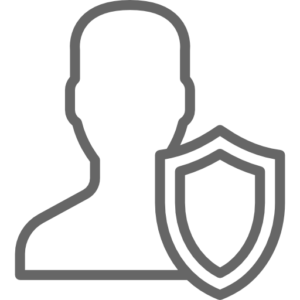 Redinet can offer a GDPR Support Package, including software, automated tools and assessments to help your business comply with new regulations. Not only will this help with compliancy, but also give you a better idea of how data is used within your company; and avoid any future breaches.